This was our greatest adventure yet! 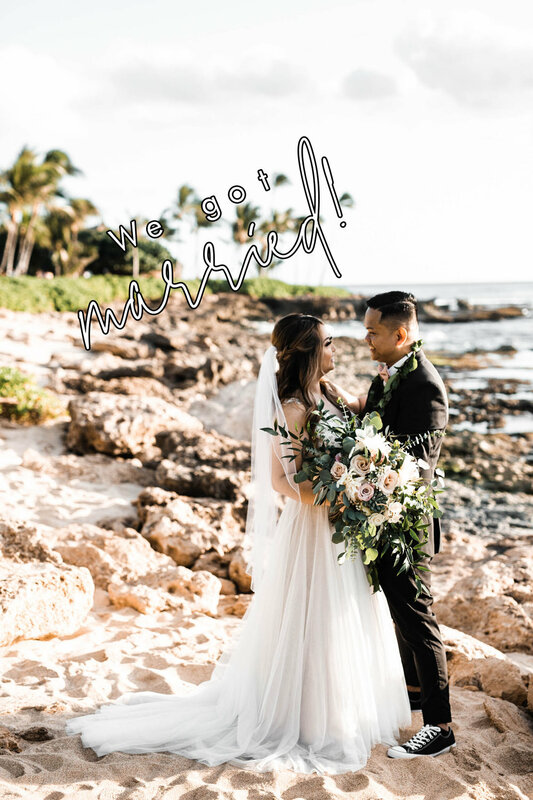 We spent majority of 2018 working and planning, what turned out to the best day ever! And of course you know we had to incorporate a travel theme to our big day. After all, this was our greatest adventure yet! @accelrentals - from chairs, table, silverware, tent, etc. Invites, centerpiece bottles and individual coasters designed by me @happycoffeedesigns and prepped by my awesome bridal team! and certainly, special thank you to my NOW husband, Emil for letting me have this beautiful wedding! Older Post& we've got a blog!